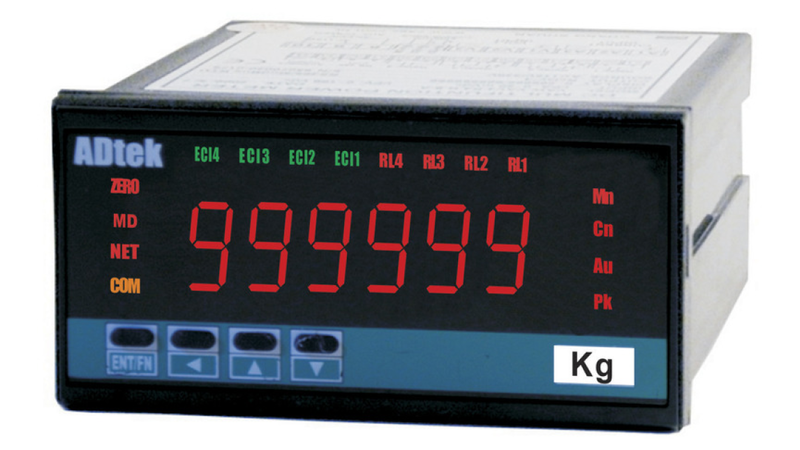 communication port for general weighing application. communication for a wide range of industrial applications. According to the system, user can set the function to get the suitable reading. According the purpose, the 4 relays can be selected individual for feeder, discharge, peak, or alarm in 7control modes.